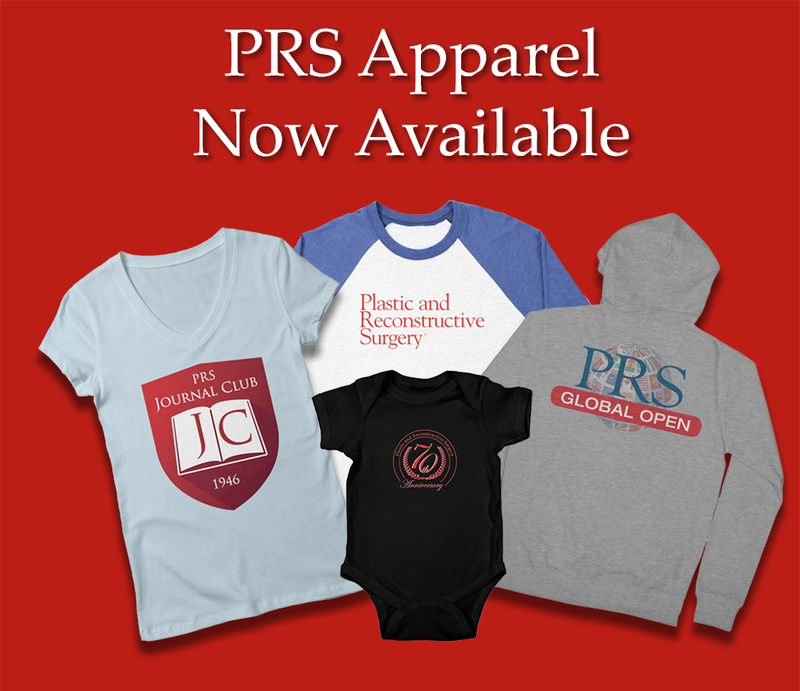 “PRS Resident Chronicles” is the award-winning, official Resident blog of Plastic and Reconstructive Surgery, the journal of the American Society of Plastic Surgeons. Visit this blog to follow the unique journeys of several young doctors as they go through medical school, residency, and fellowships in their respective programs across the country. 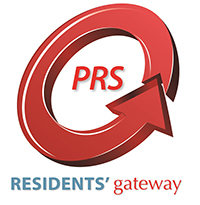 Bookmark the “PRS Resident Chronicles,” subscribe to the RSS feed and join in the on-going conversation with Plastic and Reconstructive Surgery. 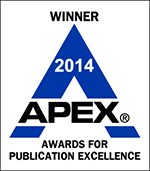 This is your journal; have fun, be respectful, get engaged and interact with the PRS community. 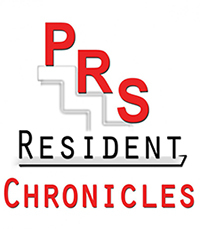 The “PRS Resident Chronicles” archives – June 2011 thru June 2014 – are available on PRSJournal.com. 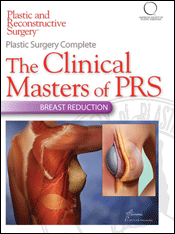 Keep in mind that the views and recommendations presented in this blog do not necessarily indicate official endorsements or opinions of the Publisher, PRS, or the ASPS. All views are those of the authors and the authors alone.